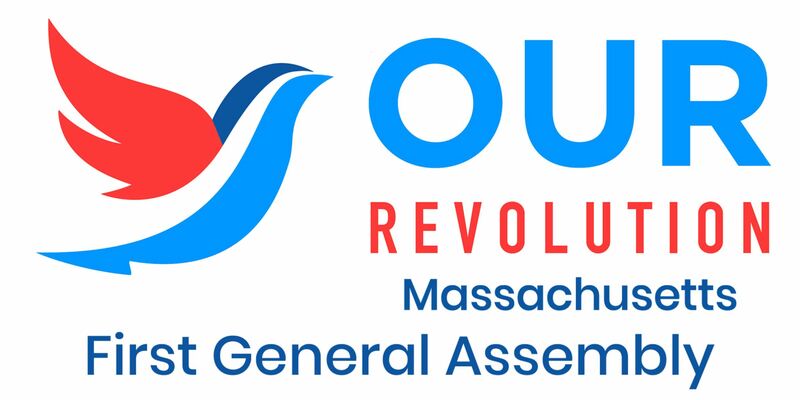 Help Our Revolution Massachusetts shape its progressive agenda for the rest of 2018 at the inaugural ORMA General Assembly! On Sunday, May 6th, we’re gathering in Worcester to strategize, prioritize, and socialize. Click here to view an agenda and a digital folder. Hard copy materials will NOT be distributed at the event. This Google folder contains multiple files, as well as a combined PDF containing all the materials. Registration will begin at 9:45 AM. There will be tabling and networking time until the meeting convenes at 10:30 AM. Lunch and coffee will be provided. Need a ride, or have an extra seat in your car? Click here to add your name to our carpool coordination sheet. Please note that due to the tight timeline, you should contact potential carpoolers directly ASAP. Check back for regular updates here and on our Facebook event page. On-site registration begins at 9:45am. The fun begins at 10am. We’ll head to the bar at 4:30pm. Looking forward to seeing you in Worcester!